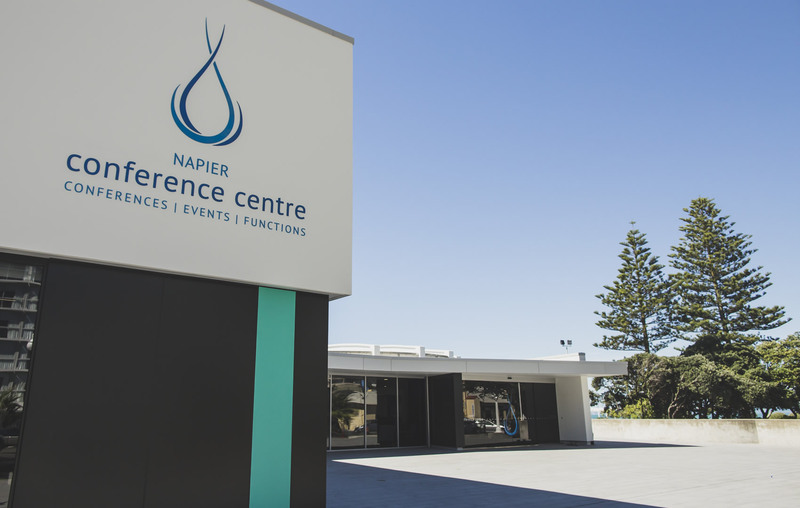 The Napier Conference Centre on Napier's Marine Parade is Hawke's Bay's only purpose-built conference facility. 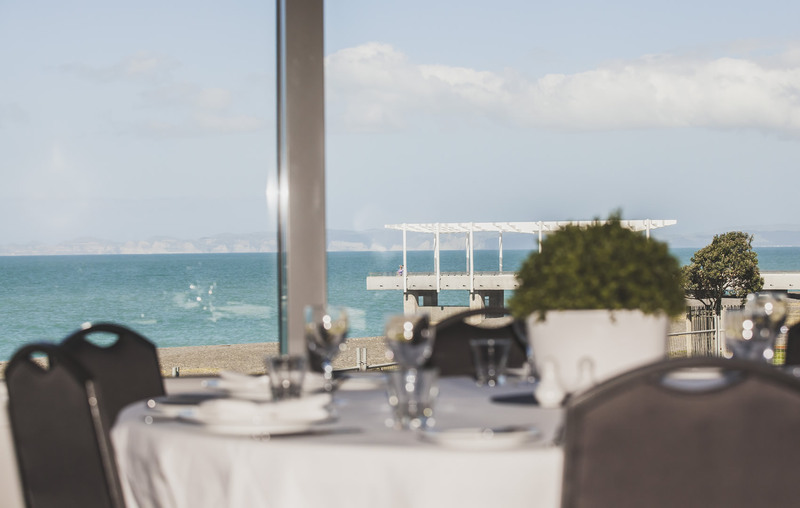 With stunning panoramic views over the Pacific Ocean, it is also the perfect venue for weddings, business meetings, trade shows, exhibitions, dinners and any other type of event, function or celebration. 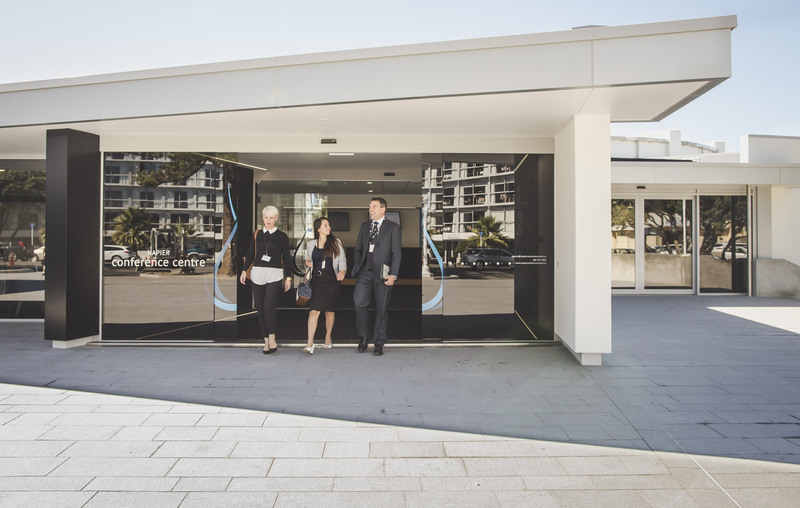 Talk to us today about planning your next event!